March 5 – ‘Wheel of Fortune’ held their Disney Week last week where they included several Disney-themed puzzles. Watch this epic fail as a contestant attempts to answer this clearly obvious puzzle… at least to us Disney enthusiasts. That’s all the news for now. 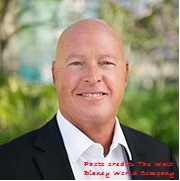 Follow me on Twitter @JazzinDisneyMom for more Disney news. Sue Nowicki splits her time between planning her next Walt Disney World vacation and being team mom to ten high-energy volleyball players where she fills the roles of secretary, navigator, treasurer, athletic trainer and team psychologist. You can follow her on Twitter @JazzinDisneyMom. What started as a slow news period definitely ramped up in the last couple days. Happy reading! February 17 – Disney Parks posted a fabulous video on their YouTube page. In the video Disney characters such as Mickey, Minnie, Goofy and Buzz Lightyear surprised unsuspecting shoppers at a Long Island mall by shadowing their movements. The results might actually warrant a hankie or two. February 26 – The world of Pandora is coming alive. The newest addition to Disney’s Animal Kingdom was featured on the Disney Parks Blog with the release of a short video showing Disney COO Tom Staggs, Avatar director James Cameron and legendary Disney Imagineer Joe Rohde taking a peek at some of the amazing features including a bioluminescent walk-way and forest. If you are reading this blog post, you probably love Disney. I certainly do! In fact, I love Disney so much, I’m actually willing to spend countless hours running and training just for another excuse to visit Walt Disney World. In 2013, I ran the 5th anniversary Disney Princess Half Marathon. It was such an amazing experience! 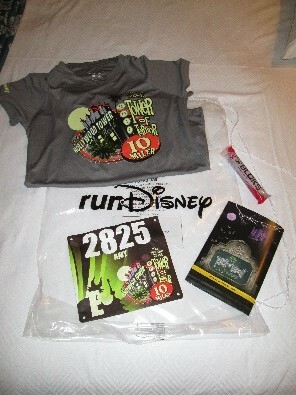 I knew I needed to try more runDisney races. That’s right, my love for Disney inspired me to run another runDisney race, but which one? While I have taken countless trips to Disney, I’ve never been able to visit in the fall. October brings many special events to Walt Disney World: Mickey’s Not So Scary Halloween Party, Epcot’s International Food and Wine Festival and The Twilight Zone Tower of Terror Ten-Miler (ToT). I knew this was the perfect opportunity to try some new experiences and run another race! I convinced my husband and dad to take the plunge and run their first official races at Disney. I kept telling them how much fun they would have and what to expect. They had no idea what they were getting in to and they were impressed with what they experienced! My husband, ¾ of my kids (the oldest is away at OSU), my parents and I traveled to Walt Disney World to set off on our latest adventure. The 3rd annual Twilight Zone Tower of Terror Ten-Miler was held on Saturday, October 4, 2014 at 10:00 p.m. I was actually very nervous about running 10 miles despite already running a half marathon. Mostly because the Princess half was held in nice, cool February and the Tower of Terror is held in hot, humid October. My training for the ToT was completely different than it was for the Princess. I spent 19 weeks following the Jeff Galloway training program, in the heat of the summer, to be as prepared as possible. It was so hard to push through those long, hot runs, but with a trip to Disney as my motivation, I did what I had to do. To my surprise, and delight, the weather at race time was absolutely perfect. Even though there were emailed warnings of expected torrential downpours, there wasn’t a single drop of rain. The temperature at race time was in the low 70s which was about as good as it gets. Part of the fun of running Disney is dressing up. 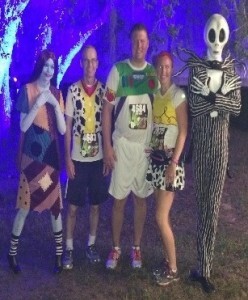 The Tower of Terror 10-Miler is a villain-themed race but we decided to go with Toy Story costumes. I was Jessie, my husband was Buzz Lightyear and my dad was Woody. We were so cute! We took the bus from Port Orleans Riverside to the parking lot of Hollywood Studios. After leaving our bags at bag check, taking a few pictures and a last minute bathroom break, we sat down and just enjoyed people watching. I loved everyone’s costumes! There was a dance party going on with lots of upbeat music, but we decided to conserve our energy. After all, we had already spent the entire day at Animal Kingdom and we needed a breather. We decided to move in to our corrals at about 9pm. I had submitted my time from the Princess and was assigned to corral E. I didn’t want to run without my hubby and dad, so I dropped back to corral G with them. It wasn’t long before we began the hike to the starting line. At exactly 10pm the first wave of fireworks were launched and the race was on. About ten minutes later it was our turn. Corral G fireworks exploded and we were off, careful to avoid the speed bumps just steps into the race, as we were reminded no less than twenty times! We immediately were transported into The Twilight Zone! Ten miles goes by so fast when you are surrounded by on-course entertainment. There were all kinds of things to distract our minds. Villains, including Jafar, the Queen of Hearts, the hyenas from The Lion King, Captain Hook, Dr. Facillier, Jack Skellington and Sally were positioned at each mile. We only stopped for a picture with Jack and Sally, but I did get pictures of total strangers with each character. The grave diggers and zombies were amazing and I regret not waiting line for those photo ops. My husband’s favorite part was running around the warning track of the baseball field at the ESPN Wide World of Sports Complex. 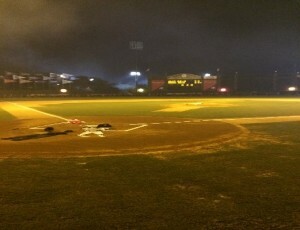 There was even a team of skeletons, complete with baseball gloves, in their positions on the field. I thought the trail run portion through the woods was awesome. Spiders, bugs and other creatures dangled from the moss covered trees, spooky music was playing, and a perfectly timed near-full moon shone down from above and cast eerie shadows through the fog. Wow! My dad got a kick out of Hades. He was positioned above the race course at the entrance to Hollywood Studios. Along with giant fireballs blasting into the air, Hades hurled wisecrack insults at runners as they passed under him. 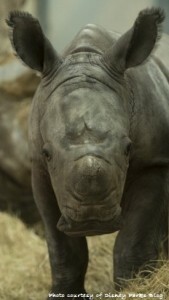 “Hey, you. You’re number 5,796. You didn’t win.” “Don’t you know this is a race? Start running!” He was quite an entertainer! Unfortunately, I suffered a knee injury at mile 8 which slowed us down immensely. Darn exit ramps and their slanted inclines and declines! It was all I could do to push through the pain and tough out the last two miles. My husband and dad were great supporters and stuck with me, even though I had to walk a lot. The last mile seemed to stretch forever. Thank goodness we got to run on the Backlot and through Lights, Motors, Action to keep our minds occupied. Lots of cheerleaders lined Hollywood Studios, clapping and encouraging us to keep going. Finally, we reached the finish line, heard our names announced and received our hard earned medals! After trekking what seemed like another ten miles, we reached the Indiana Jones Epic Stunt Spectacular stage to claim our bags. We then dragged ourselves over to the changing area and got in to our post-race clothes. We finally got to sit down at a table and chow on our yummy box of snacks that we were given at the end of the race. We were all pretty hungry and tired. Even though we were exhausted, I told my hubby and dad we had to ride at least a few rides before calling it a night. This was the Villain’s Hollywood Bash, after all! Our first stop was at Toy Story Midway Mania. The posted wait time was 50 minutes but it only took us about 20 minutes total. The night wouldn’t be complete without a ride on the namesake of the race, The Tower of Terror! My dad decided he’d had enough and kept our bags while my husband and I got in line. To my surprise, the wait time was posted at 10 minutes and the actual wait was less than that. 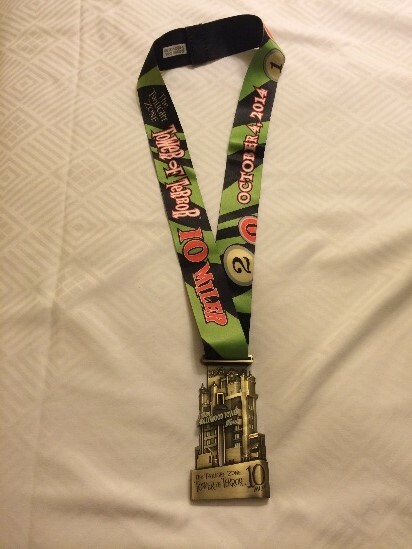 Riding the Tower of Terror while sporting our super cute glow in the dark Hollywood Tower Hotel medals put a smile on my face. I felt so proud, excited and lucky to be in that very moment after planning for eight months and training for four of them. 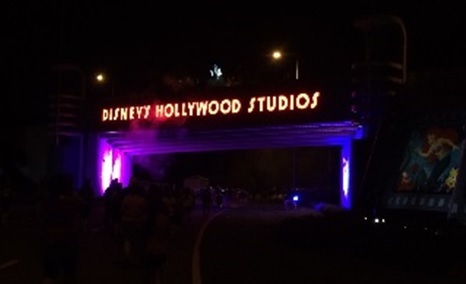 I already knew how magical a runDisney event was. My husband and dad quickly understood what I had been telling them. They both agreed the Tower of Terror Ten-Miler exceeded their expectations. Perhaps the only thing better than receiving my medal was hearing my hubby and dad tell me they want to come back and run Disney again. Mission, accomplished! Amy is a wife and mom of 4 kids, who loves all things Disney. She is a regular on the weekly episodes of the MouseQuest Podcast. Follow her on Twitter @uccats97. Walt Disney World® has seen quite a few exciting announcements released in the past couple of weeks so I thought I would take a few minutes to highlight them all in one place. In Epcot, some chilly changes are being made at the Norway Pavilion. On October 5th, the Maelstrom attraction will be closing permanently. Maelstrom is being replaced by a ‘Frozen’ themed attraction projected to open in early 2016. Although Arendelle is a fictional location, much inspiration was taken from Norway in the development of the movie. In addition to the new ‘Frozen’ attraction, there will also be a ‘Frozen’-themed meet and great. This announcement has brought some controversy as the Maelstrom attraction which opened in 1988 and is a favorite among many guests. I, personally, loved the Maelstrom ride but think the Norway Pavilion is a perfect location for ‘Frozen’. 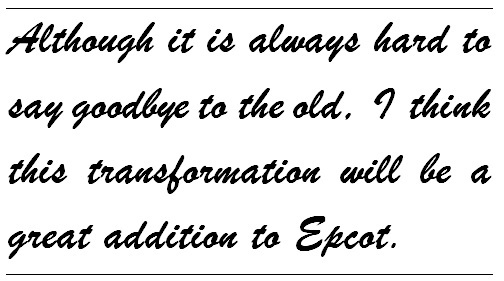 Although it is always hard to say good-bye to the old, I think this transformation will be a great addition to Epcot. 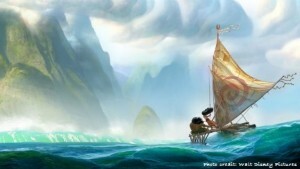 I am anxious to see how the Imagineers will incorporate ‘Frozen’ and Scandinavian traditions. Like Epcot, Hollywood Studios has an attraction permanently closing. The Backlot Tours attraction is closing at the end of September. There is still speculation as to what the area will be used for, nothing official has been released. We do know that Wandering Oaken’s Trading Post will be relocating to the area. This is a store centered on all things ‘Frozen’. The Trading Post will be near the “For the First Time in Forever: A ‘Frozen’ Sing-Along Celebration.” While we don’t know what will the future holds for the area, it is speculated that some major changes are coming to Hollywood Studios. I am curious to see how they will update and add changes to this park. Know that MouseQuest will keep you updated as soon as we know the plans! 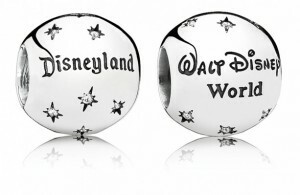 Not quite as popular as ‘Frozen’, but I was excited to see Pandora will be adding Disney charms. 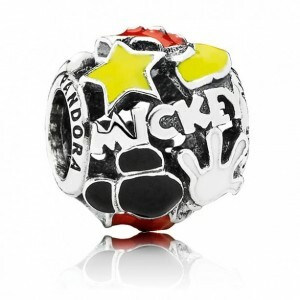 If you are not familiar with Pandora charms, they are a popular charm bracelet that you can customize. 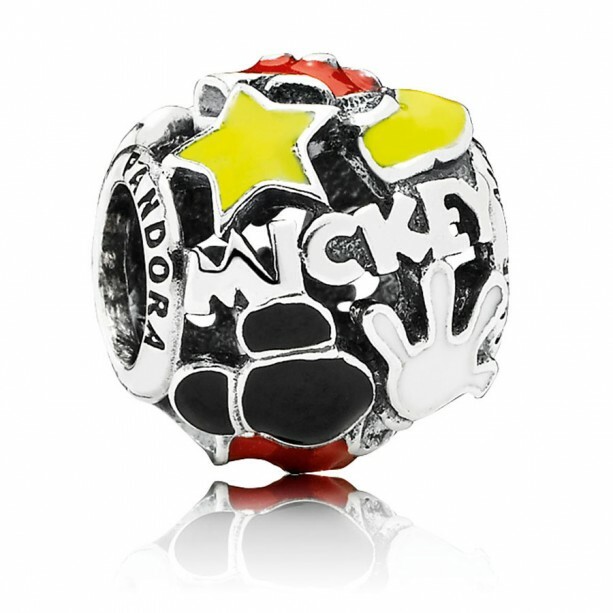 It was recently announced that this fall Pandora will be releasing sixteen Disney-inspired charms. This announcement caught my eye because I love shopping at Disney! On any given day you can find one or more of my family members sporting Disney apparel. For myself, I personally enjoy items that are practical, nice and a little bit unique. 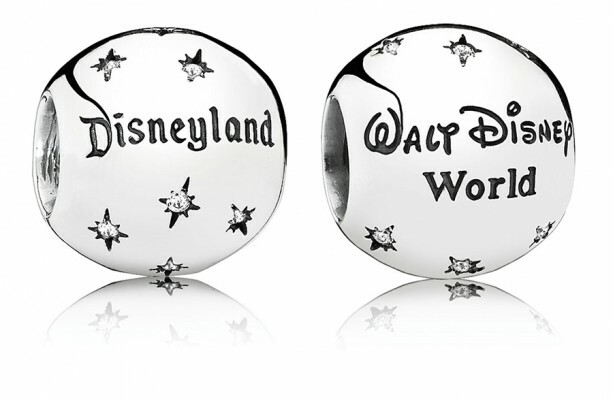 The charms will first be available at Walt Disney World and Disneyland and there is a charm for each of the parks. My personal favorite is the Mickey Mania but it is hard to choose. 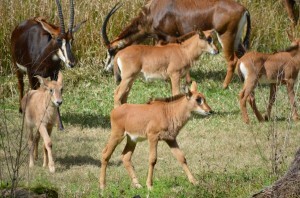 Look at how cute they are! I am so excited for this special addition of Disney fun. 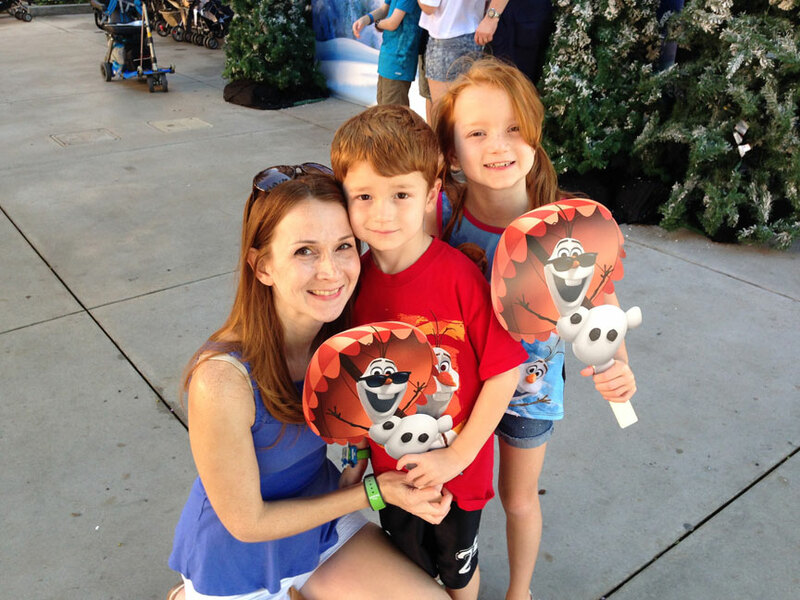 More than shopping at Disney, I treasure our family Disney photos. It was just announced that on the Seven Dwarfs Mine Train they will have photos and videos of your experience. Yes, videos! When Memory Maker is attached to your Magic Band your video from the Seven Dwarfs Mine Train will automatically be added to your My Disney Experience account. In addition to the video, Memory Makers will provide you all photos taken by Disney photographers and on attractions throughout the parks during your stay. You can purchase Memory Maker at the parks but when pre-purchased, at least three days in advance, you save $50. Of course with the $50 savings you could go shopping (see above)! Memory Maker is always on my to-do list before a Disney vacation. I love Memory Maker because I can let Disney photographers capture some great shots and I can enjoy the special moments with my family. I can’t wait to see the included videos from the Mine Train on our next visit. With Premium: We checked in for the Premium Package near Min & Bill’s Dockside Diner around 9:45am. During the check in process we were able to choose tickets to any of the sing-along shows we wanted. We chose to attend one of the later shows and take the afternoon away from the crowds and heat. It was really nice not to have to stress about the possibility of not getting tickets or have to run to the back of the park to get them. We signed up for Jedi Training in the time we would have spent getting tickets. Without Premium: Tickets to the Frozen sing-along are available on a first-come, first-served basis on the Streets of America. We went shortly after park opening and were given our choice of shows throughout the day. We decided to try an earlier show this time, and asked for tickets to the 1:30 sing-along. There was no line for the tickets, and the whole process was a breeze! With Premium: Upon returning to our original check-in point near Min & Bill’s at 10:30am, we were escorted to a large area that was to the left of the Sorcerer’s Hat. There was plenty of room to stand and walk around with a special area in the front sectioned off for children and 1 parent. We were also able to get as many Mickey Bars, Frozen Lemonades, Bottled Waters and Sodas as we wanted! I sat with the kids towards the back of the sectioned area and still had a good view. However, some of the guests at the rope decided to stand up and block the view for everyone else. If you do get the premium package, I recommend either getting to the front of the rope or asking a Cast Member to enforce the seating arrangement. We basically missed the entire procession, but could still see what was going on at the stage. I did notice that once the official welcome is finished, Anna and Elsa exit to the left and the entire procession heads down past American Idol near Jedi Training. 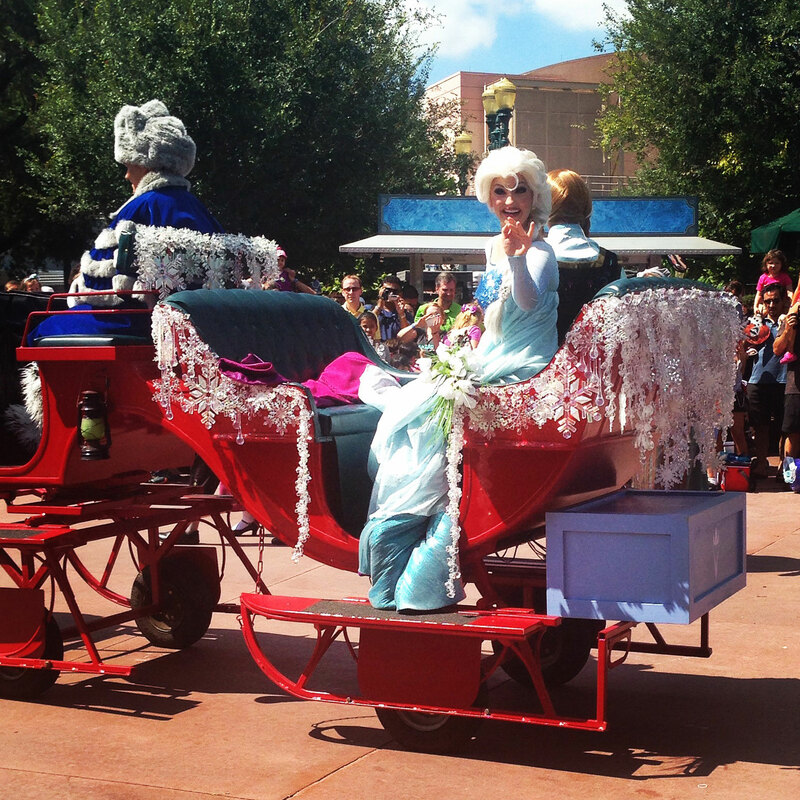 I hurried over to the left side of the stage and had a perfect view of Anna and Elsa leaving in their sleigh! Without Premium: About 30 minutes before the Welcome Procession we headed to Hollywood Boulevard to secure our spot. Nearly all of the viewing areas close to the Sorcerer’s Hat stage were taken, but we did find a lot of places to stand on the right side of the street. However, all of these spaces were in the sun, so I decided to stake out a spot near guest relations, right where the procession would begin. You can’t see the stage from there, but even up to 15 minutes before the procession there were still a few good places to stand. Once it began, we had a great view. If you’re concerned about missing the short exchange that happens onstage after the procession, just follow right behind the parade as they walk up Hollywood Boulevard and you won’t even have to fight the crowds! With Premium: We arrived at the Premium Package line about 10 minutes before show time and were immediately escorted into the theater. The first three or four rows are reserved just for package guests, so we had amazing seats right in the center of the third row. There was no wait to get in and we loved our seats. Upon arriving 30 minutes before the show the entire setup of where exactly to go is very confusing. There were three different lines and it wasn’t immediately clear which one to use. When we did figure out where we were supposed to line up, it was very crowded and extremely slow-moving. We went through a few switchbacks and finally made it into the theater a little after 1:30pm. They had not started the show, but waited until everyone with a ticket was in and seated. We were sent up to the very top of the bleachers in the back. Although we were far away, we had a great view of the entire stage. The kids really loved the sing-along but were a little disappointed that Elsa’s ‘snow’ didn’t reach up to where we were sitting. Frozen Fireworks Dessert Party (Premium): The dessert party was definitely the highlight of the entire day. We entered at the same location as we had earlier that morning; only the reserved area was larger and went all the way up to the Sorcerer’s Hat stage. Tables were placed around the area for guests to grab some yummy treats and enjoy the live music. The selection was really large and included some wonderfully themed treats such as Anna and Elsa mini cupcakes, Olaf on a stick, glittery key lime tarts and a selection of fun drinks like Troll Juice. I was pleasantly surprised to see two themed alcoholic beverages included as well. Other options included more ice cream bars, sodas, bottled waters, and what would a Frozen themed party be without chocolate fondue? It was wonderful to have room to walk around and enjoy the drinks and desserts without worrying about losing your spot for the fireworks. Room to move around really saved the night for us. My kids normally go to bed early, and if we’d had to stay put until 9:45 they never would have made it. Many people also really enjoyed the dance party (I was not one of them), to which we had a front row seat. We had a nice view of the fireworks, but I think it would have been better a little further back from the stage area. All things considered, the dessert party was awesome and really finished the entire day with a bang (no pun intended). 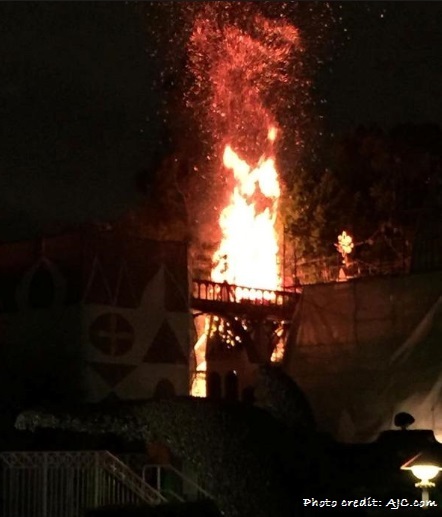 “Coolest Summer Ever” Dance Party and Fireworks (Without Premium): The dance party runs each day from 5:30 to 9:30 and is unfortunately, unavoidable. The Ice Men of the North (or a re-themed Mulch, Sweat & Shears) were incredibly loud and obnoxious. I’m really surprised that an event that is mostly frequented by families with young kids (it IS an animated movie with princesses after all), would subject them to such loud music for 4 hours straight. I also feel that 9:45pm is WAY too late to expect kids to stay up for fireworks. When we had the premium package they were able to stay awake only because they could walk around and enjoy desserts. This particular night was very different. My kids and I were able to get a really good spot near the tip board in the middle of Hollywood Boulevard about an hour before the fireworks were to start. By 9:15, the kids were a mess. It was hot, very crowded and extremely loud. People kept piling in around us and we could barely move. There was no way we were going to be able to stay for the fireworks. Although it was really disappointing to leave without seeing them, we just couldn’t stay. If you have young kids who are used to going to bed early, I would suggest getting a good viewing spot at least an hour before and then have someone you’re with take the kids into the shops, get them a snack, take a walk, etc. Also, keep in mind that the days we came to see Frozen Summer Fun were two busy days in August. If you’re coming in September, you’ll definitely see lighter crowds than we did. You do not have to have the premium package to visit the Trading Post or the Frozen Funland, and you do not get anything extra here by having the package. My best advice for visiting Wandering Oaken’s Trading Post and Frozen Funland is: Get there early! We visited both first thing in the morning and late in the day and the crowds were much higher the later it became. The Trading Post is filled with a huge selection of Frozen merchandise. 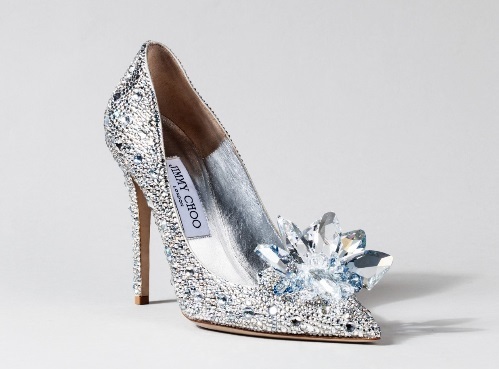 If you’re still on the hunt for an Elsa dress this is the perfect place to get it! I was also able to snag one of the Limited Edition Olaf Magic Bands while we were here! Playing in the snow and ice-skating at Frozen Funland was amazing. The kids had so much fun and it’s a great way to get out of the heat for a while. At first when I heard about this, I was worried that we would be cold and even considered bringing some snow gear down from New York. We absolutely didn’t need it. It felt great to get out of the hot sun and into the cold. The highlight of Frozen Funland was definitely the professional ice skaters. Throughout the day they enter the ice and perform a short, comical routine that is just incredible! So, the big question: Is the Premium Package worth the price? When I think about what we enjoyed for the money we spent and compare it to prices for the other dessert parties available, I definitely think it was worth it. That being said, with some planning, you can absolutely have an amazing time at Frozen Summer without the premium package. Just be sure to plan ahead, get there early, and let your kids take a break from the noise and crowds with one parent while the other gets a spot for the fireworks. Either way, you should absolutely experience Frozen Summer Fun while it’s still around. You’re sure to have a wonderful time with or without the Premium Package! If you’d like to book the Frozen Summer Premium Package on select dates in September (August is currently sold out) call (407) 939-1939. 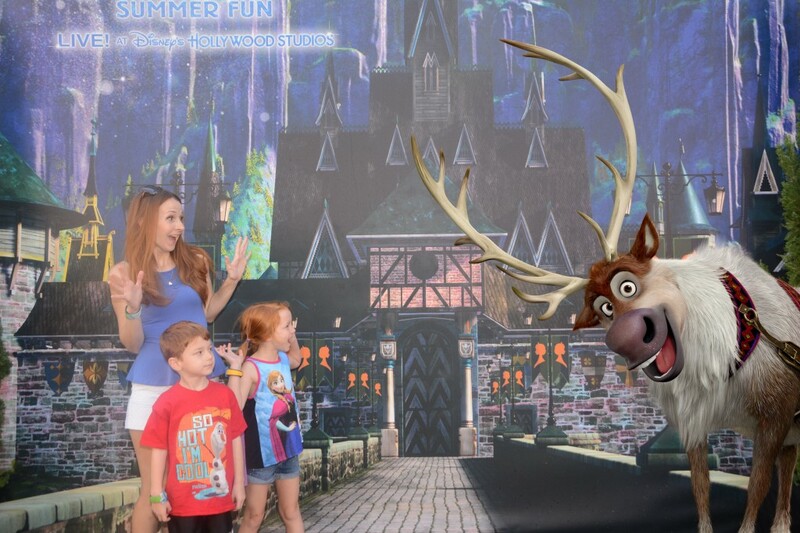 Frozen Summer Premium Package: We paid $59/adult and $34/child for the Frozen Summer Premium Package. Now that the dates have been extended, the price has increased to $69 for adults and $39 for kids. A) The movie must be one that I consider a “classic” Disney film. 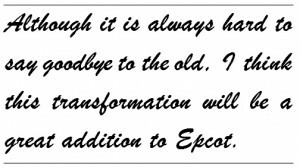 By this I mean that 20 years from now it will still be remembered (and knowing Disney, still being re-issued for purchase). John Carter might make a good attraction, but I doubt we’ll be talking about it in 20 years (at least not in the good way). Call me cynical if you want. B) This list only applies to Walt Disney World. The movie might have an attraction in Disneyland, but for the purposes of this list, it does not exist. I did not include movies that already have attractions, even if I believe they deserve much better attractions (ie. Aladdin, The Lion King, etc.). I lumped stage shows in as existing attractions, but not character meet-and-greets. C) I must have a specific type of attraction in mind. I can’t say that Mars Needs Moms would make a great attraction without stating what kind of attraction it should be. Actually, come to think of it, there is no way I can ever say that Mars Needs Moms would make a great attraction. Let’s just all agree to block that movie from our collective memories and move on. 10. Sleeping Beauty (1959) – The last of the old-style animation classics, this movie is filled with artistic set pieces, memorable characters, and action that could easily translate into the classic dark ride format. In fact, this is probably more easily turned into an attraction than Snow White, suffering only in release chronology. 9. Super Mario Bros. (1993) – Reviewing the Disney film library, I was surprised to see this movie listed. I certainly don’t consider this movie a classic in any way. In fact, quite the opposite as this is one of the few blights on the Brothers Mario record. However, the concept of turning Nintendo properties into attractions is very, well, attractive. I’m sure there are all kinds of legal roadblocks to doing this, but I see this as the next big wave of attraction tie-ins. 8. Mary Poppins (1964) – Certainly the most famous of Disney’s live action movies, this movie gives us a variety of locales and the kind of episodic story that fits perfectly into the dark ride format. The movie that basically built a good portion of Disneyland certainly deserves a larger park presence than much more forgettable fare (I’m looking at you, Disney Junior shows). 7. Pinocchio (1940) – The movie that gave us Jiminy Cricket, Monstro, Pleasure Island, and donkey boys needs to have a Fantasyland dark ride. 6. WALL-E (2008) – A dystopian landscape, space travel, mass manipulation, robot love… how does this movie not have a coaster already? In all seriousness, I could see this as a high-speed coaster or EMV attraction recreating some of the more memorable scenes. Plus, it would be a chance to include Michael Crawford singing Put On Your Sunday Clothes in the attraction, and that’s always fun. 5. 20,000 Leagues Under the Sea (1954) – Disney’s classic action movie still holds up today. I’m sure someone at WDI could come up with something using this movie as an attraction. 4. The Emperor’s New Groove (2000) – I’m already breaking my “classic movie” rule here, but I would love to see Kuzcotopia as a water ride, or even Yzma’s secret lab entrance as a coaster. Many possibilities here, and surprisingly, the movie still holds up to viewings now. 3. The Incredibles (2004) – This movie provides great characters, exciting action, and enough fantastic settings to fill 10 Little Mermaid show buildings. However, I think that this movie would do even better as a thrill attraction. The music alone makes me want to go fast. In fact, I think some consideration should be given to re-theming Rock-N-Roller Coaster as the… (building suspense)… Incredicoaster! Thank you, thank you very much. 2. Up (2009) – This movie already has an attraction built in basically. How easy would it be to take the Peter Pan ride system and create an Up dark ride. Just replace the pirate ship with a blimp, and you’re already half way there. 1. Tron (1982) – Even without the new movie coming out soon, this movie could easily support several different types of attractions: dark ride, coaster, simulator, EMV, 4D movie, whatever. Unless they called it Tron’s Great Escape, how could this possibly fail? Welcome to the MouseQuest Podcast- Your guide in the quest for the perfect Disney vacation. This is episode number 42. This week we will be talking about what’s new in the Disneyland and Walt Disney World parks since January of this past year. 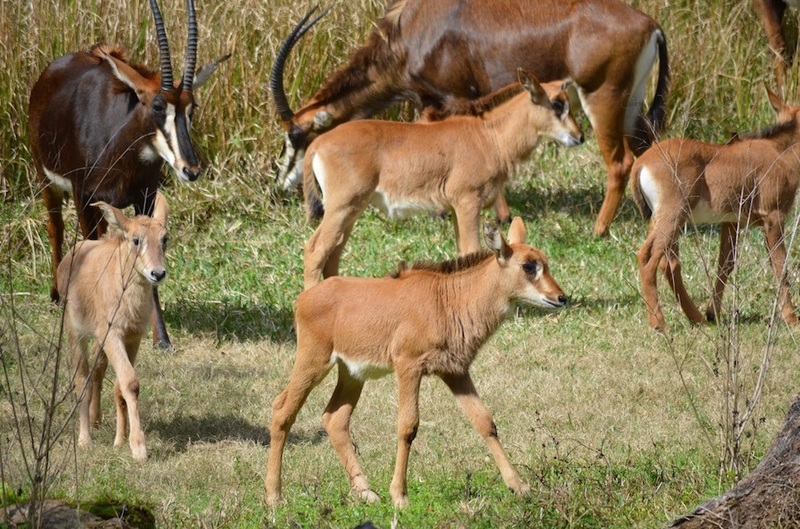 There has been SO much going on the past few months and we hope this overview will help you know what new things to look for on your trip if you haven’t been back since last year. Appearing this week are Dawn Gosdin, Rich Grady, David Smith, Marci Smithm and Gayle Turner. Many people view the studios as either a half-day park or one that doesn’t really have a lot to offer families with young kids. Do you think that’s a correct observation? Even though DHS is the smallest theme park in WDW, it definitely has a lot to offer. Of all the parks it has the most choices for entertainment – What are your top 5 choices for shows and entertainment at DHS? Some of the best thrill rides at WDW are located inside DHS. What are your top 5 picks for attractions at the studios? I know that we love to eat at WDW and although it’s no Epcot, DHS has some great choices. What is your top Table Service, Counter Service and Snack Locations? Throughout the year DHS offers some really unique special events that aren’t offered at the other parks. What is your favorite DHS event? If a visitor had just one day to tour DHS, what are your recommendations for must-do attractions, shows and dining? Appearing this week are Dawn Gosdin, Amy Leto, David Smith, Marci Smith, and from StudiosCentral.com and the WDW Today Podcast, Matt Hochberg.